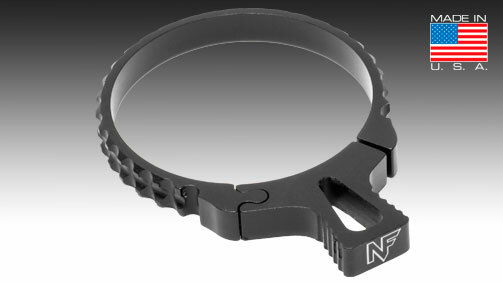 Power Throw Lever (PTL™) | Riflescopes & Sport Optics | Nightforce Optics, Inc.
Our Power Throw Lever (PTL™) is designed for extremely fast and easy magnification changes from any shooting position, in any condition. 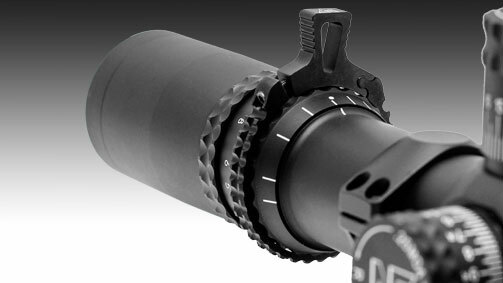 Available for the Nightforce NXS™ full size and non-enhanced Compact models, plus ATACR™ and SHV™ riflescopes. 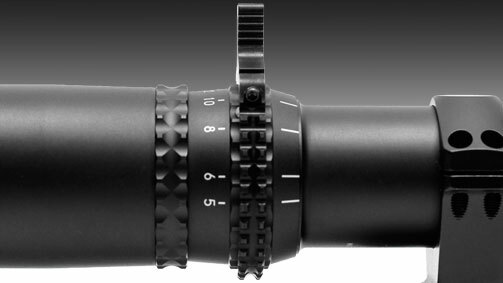 No modifications to the riflescope are required.